1. What is the ‘888poker Club’? The 888poker Club is an exclusive and unique membership club for 888poker players. The more you play, the more 888poker Club points you’ll earn and the more cool bonuses, cash and goodies you’ll be able to redeem from our Redeem page under ‘My account’. 2. How can I join the 888poker Club? Easy peasy! 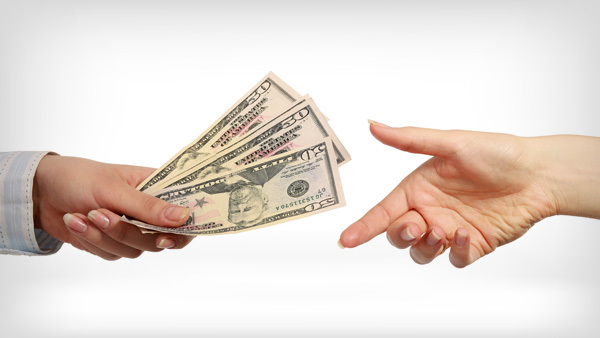 You’ll join the 888poker Club automatically, the moment you place your first real money bet. The best part? It’s totally FREE! 3. How does the 888poker Club work? • Climb up levels with the points you’ve collected. • Redeem your Gold Tokens for prizes from our Redeem Page! 4. How do I accumulate 888poker Club Points? You’ll accumulate points through completing one or more of our Club Challenges. Some of our Challenges will offer points only once they are completed. A few of these Challenges will grant points within 72 hours. However, some Challenges will allow you to collect points along the way. For example, with our ‘Hit the Tables’ Challenge, you will accumulate points as you play. With our ‘Be Active’ Challenge however, you will receive points only once it has been completed. You can check out the list of challenges for you to choose from on our Challenges page under ‘My Account’. 5. How can I track how many points I have? You can check how many points you’ve got whenever you like. Simply go to your 888poker Club page under ‘My Account’ and check out your Points Progress Bar. You’ll also be able to view how many points are needed to reach the next level. Clicking on the 888poker Club button in the lobby will also allow you to view your 888poker Club page. 6. How can I move up the 888poker Club levels? It’s easy! You can move up levels by collecting 888poker Club Points. Each level will require a different number of points to be reached. The more points you earn, the higher the level you’ll reach! And remember – points mean prizes! 7. Can I ever go down a level? Nope! 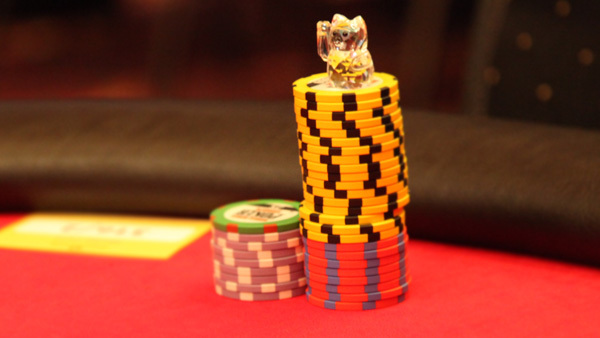 At 888poker Club, you’ll only ever be able to climb up levels. So the only way is up! 8. How can I receive Gold Tokens? You’ll receive a bag of Gold Tokens instantly each time you move up a level, which will appear in your account. Each level will offer you a different amount of tokens. 9. How do I redeem my Gold Tokens for prizes? This is the best part! 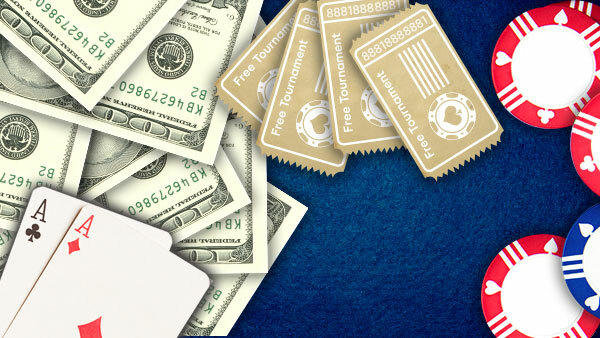 Just go to the 888poker Club Redeem Page or Online Store and pick your prize from our selection of bonuses, merchandise and more! 10. What’s happened to the Reward Points I had from the previous Rewards Program? Don’t worry! Any Reward Points you accumulated through our previous Rewards Program will be transferred with equal value to Gold Tokens in our new 888poker Club rewards program. 11. How do I win a Club Scratchcard? You’ll get a Club Scratchcard each time you climb up 5 levels. Scratch it to win a selection of cool prizes! 12. What are Club Tournaments and how can I join them? Each month we’re giving away $100,000 in Club Tournaments, which you’ll be able to join once you hit certain levels. 13. I’ve played today but my progress doesn’t appear in the 'Be Active' challenge. Why? With the 'Be Active' challenge, you get rewarded with points when you play your favourite games over a period of a set number of days. If you’ve just climbed up a level with points earned by completing a 'Be Active' challenge today, your 'Be Active' progress will restart and your playing progress for this challenge will count from tomorrow. Don’t forget there are plenty more fun challenges you can complete as you play your way up the levels! Simply go to your 888poker Club page under ‘My Account’ to check out your other challenges that will earn you more points.